A diverse and active soil life is the best guarantee for a well-balanced soil. This guarantees better root development and improved plant growth. Only under optimal conditions will the beneficial micro-organisms be able to fully develop and multiply. 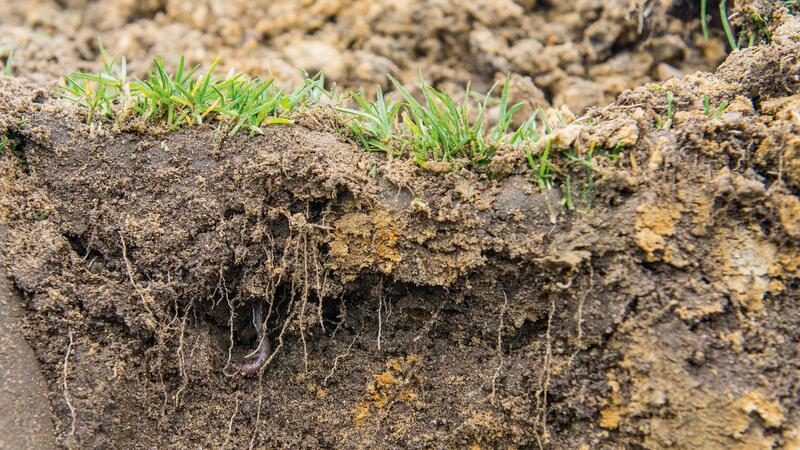 Our DCM beneficial micro-organisms and microbial soil conditioners are the solution for stimulating soil life. With the organic fertilizers in minigran we provide a feeding source for beneficial soil life. Because the proteins need to be digested by this soil life to release the N-P or K for the plants. 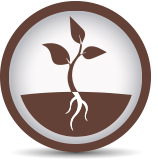 To add more microbial soil Beneficial’s we can help you with soil improvers added with extra Beneficial’s. Necessary to continue to pay sufficient attention to the beneficial soil life! 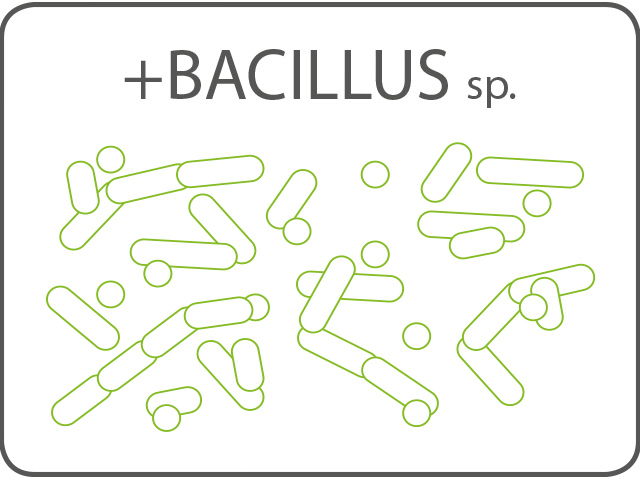 6 Reasons to convince the effect of +BACILLUS sp.